Is your skin looking dull or dry lately? Do you have peach fuzz you wish weren’t there? Want to improve the efficacy of your facial treatments? Then our new Dermaplaning Facial could be perfect for you! Removal of fine vellus hairs which don’t respond well to laser hair removal treatments — and not to worry: this type of hair does not grow back any thicker or faster! 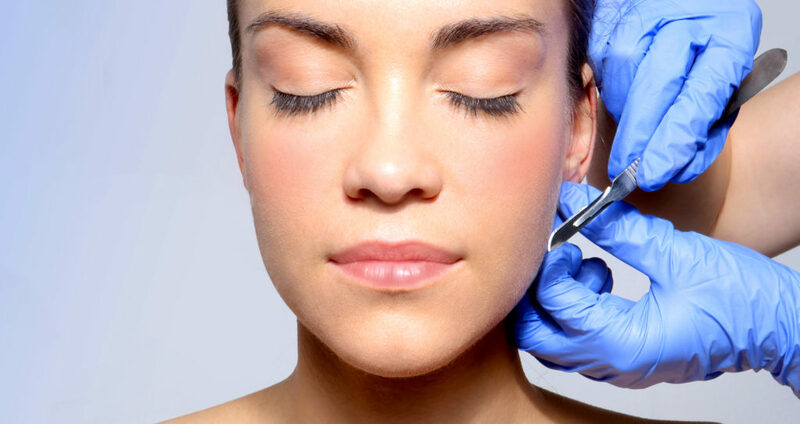 The process takes only 15 or 20 minutes, and is followed up by our popular SkinCeuticals facial — which will work even better because of the improved penetration effects of the dermaplaning. There is no downtime and this facial can be done as often as every two weeks. So why not give new life to your skin and try this popular new trend in skincare?